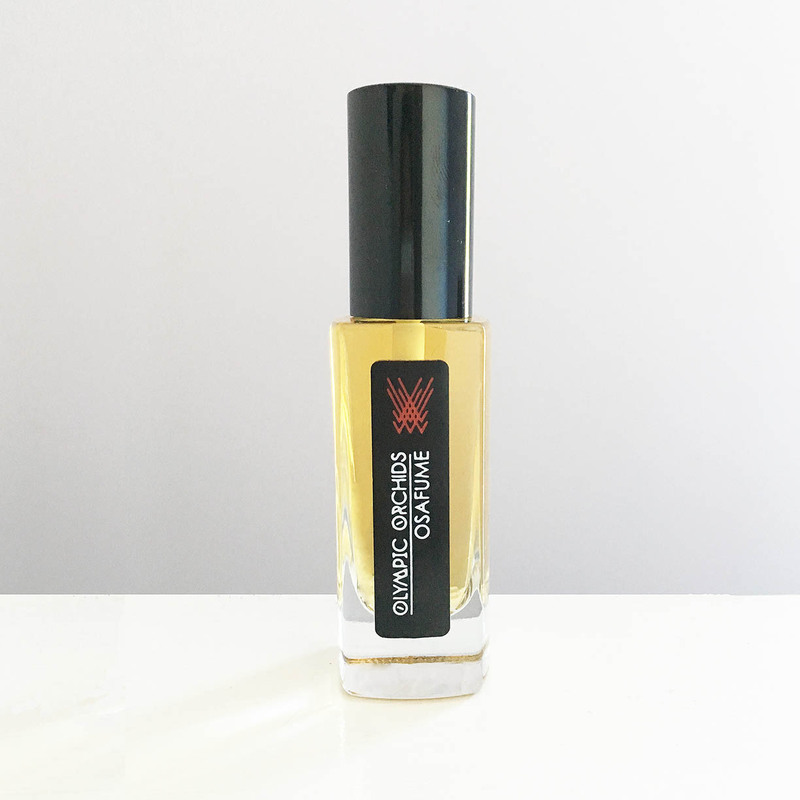 The lightest and happiest of the Devil Scent series, it represents the early phase of the story when the female protagonist is being tempted and seduced into a neo-Faustian deal with the devil. 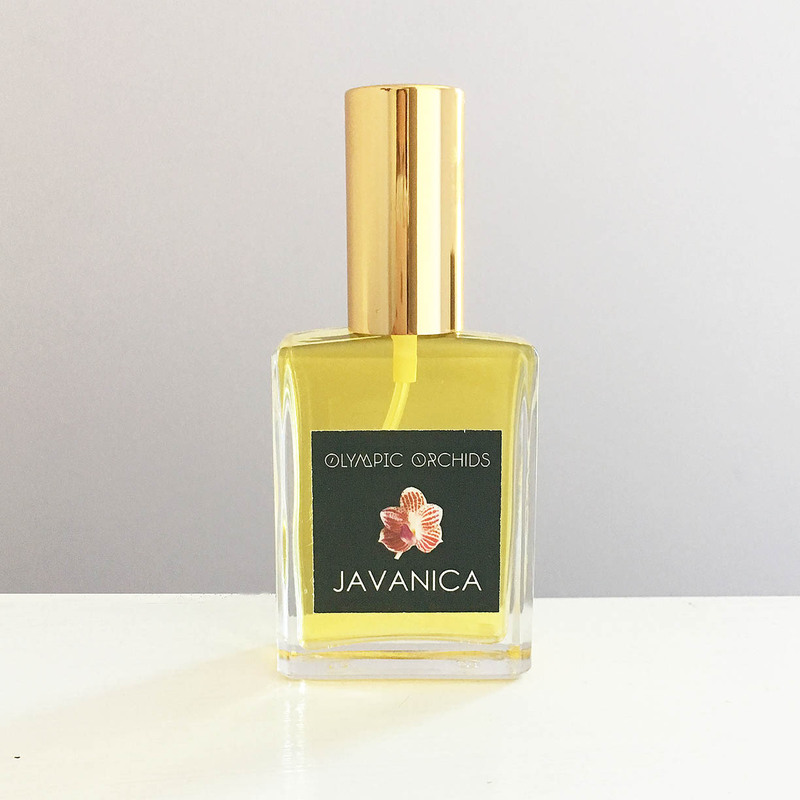 It’s the scent of falling in love despite misgivings and against one’s better judgment, a scenario in which bright top notes play against a dark and foreboding base. Released 2012. Notes: three kinds of synthetic oud, woody accord, black vanilla, tolu balsam, clear labdanum absolute, synthetic musk deer accord, Africa stone tincture, ambergris tincture, synthetic civet, beeswax absolute, frankincense, African bluegrass, giant arborvitae wood from the Pacific Northwest, and cinnamon leaf. 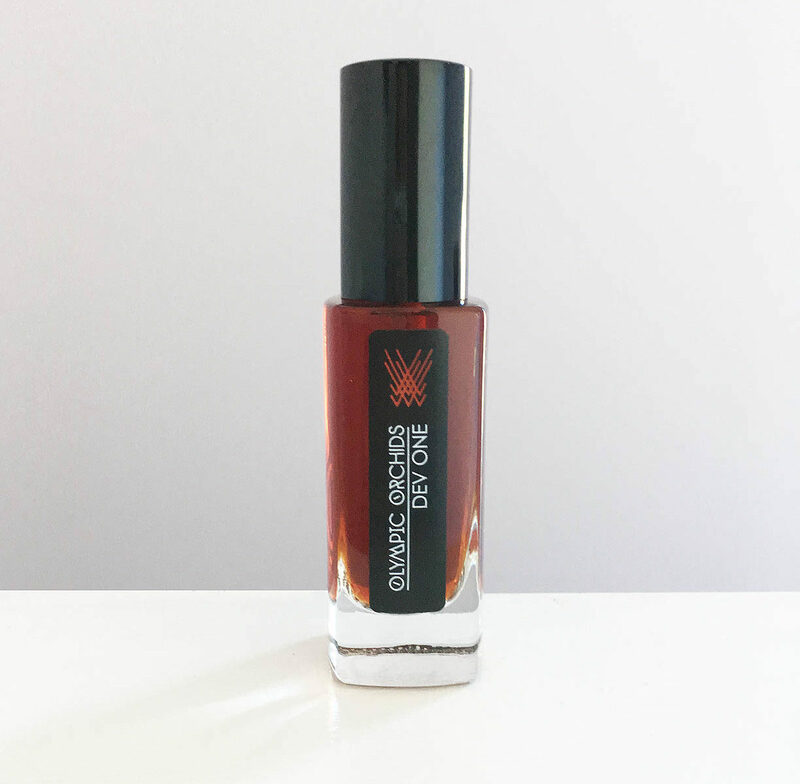 as I read in many reviews, this is a great scent that really has it all. 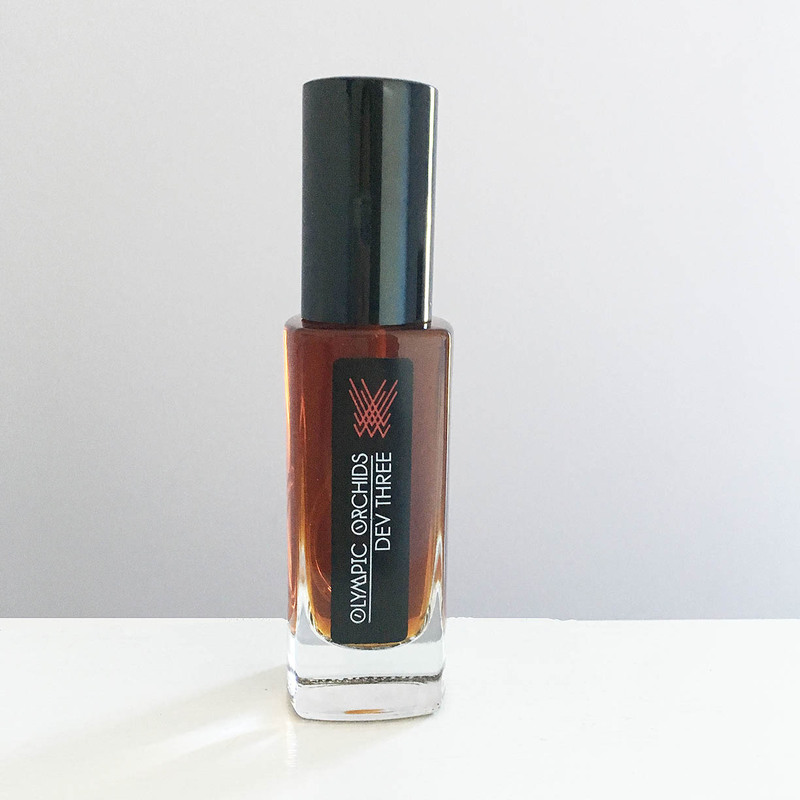 chewing gum, sweetness, a background of church incense, cinnamon, oud, bonfire smell, cedarwood, balsam of tolu, animal notes, thuja, fennel, lemongrass, burnt wood, smoke from burned wood, beeswax , vanilla, paint, ladano, balsamic acid smell mixed with sweet and sour smell. 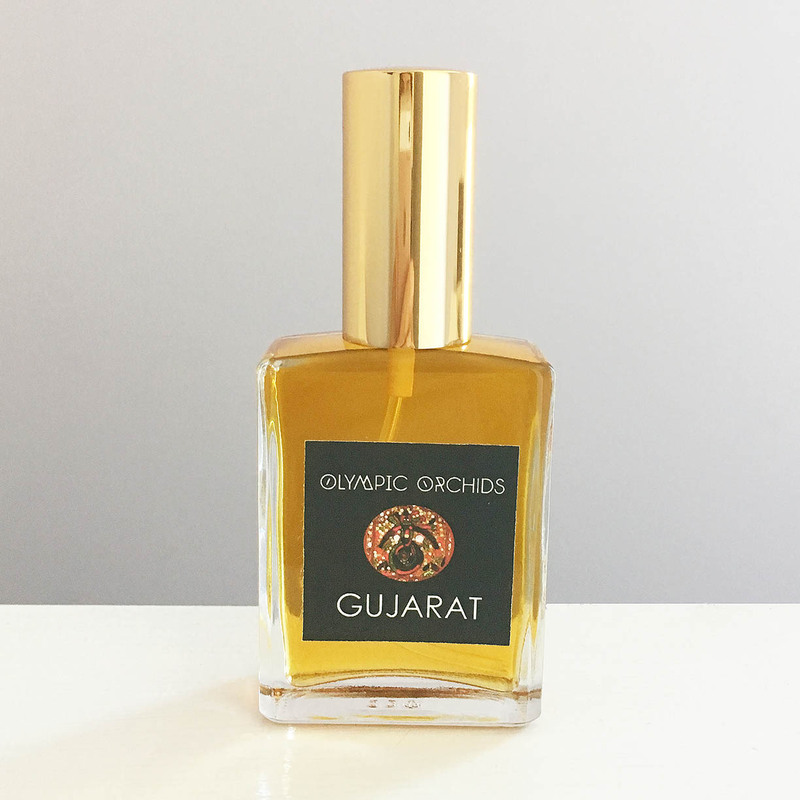 it is a fragrance that never stands still. it gives me innumerable sensations. goes from remembering maistream perfumes to more refined perfumes. definitely a fragrance to take into account if you want to switch to incense aromas less clerical and more imaginative. for now it deserves a good 8/10 with excellent performances. pinches my throat. now every day I will test one and at the end I will really see which ones in this series are worthy of purchase. for now this is a ni. although I recognize the great quality. the drydown sometimes remembers the meat on the grill … maybe it’s not so easy to wear. it becomes very acid to my nose with sweet whiffs. lemongrass in quantity … very animal … almost a smoked kouros … mentholed … sometimes with hints of licorice and fennel even if not listed … it is closer to but not today of unum … less acrid but more acid . not for all . I would write for hours on this jewel, but I realize that I change my idea too often on this perfume. definitely a fragrance that leaves its mark.